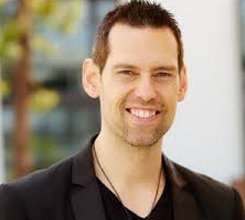 Thomas Bilyeu is an American entrepreneur best known as a co-founder of Quest Nutrition, the second-fastest-growing private company in North America on the Inc 5000 for 2014. He was born and raised in Tacoma, Washington. 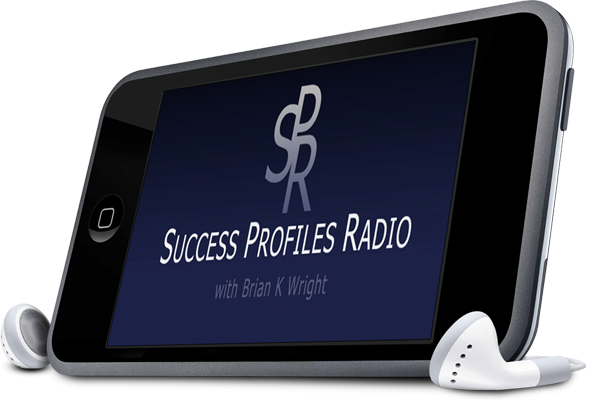 Tom Bilyeu was this week's guest on Success Profiles Radio. He is the co-founder of Quest Nutrition, which was the 2nd Fastest Growing Private Company in America in the 2014 Inc 500 list. Quest was a unicorn startup valued at over $1 billion. He is also the host of the show Impact Theory and is also currently on the Innovation Board of the XPRIZE Foundation. We discussed the difficulties involved in starting the company, how the company grew from 0 to over $1B in less than 5 years, and how the concept of Kung Fu impacts how he runs his business. We also talked about why companies are afraid to scale large, the role of social media in his business growth, and how having clearly defined values determines the success of a business. We also talked about how to move from a fixed mindset to a growth mindset, and how the Jedi concept influences his business.